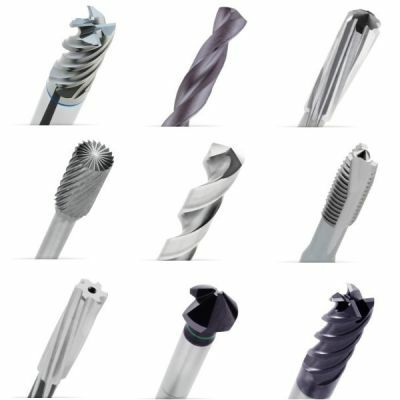 A selective assortment of high quality. 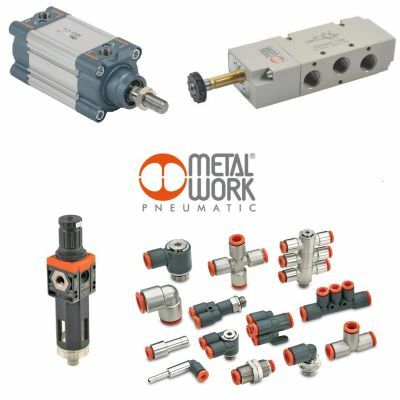 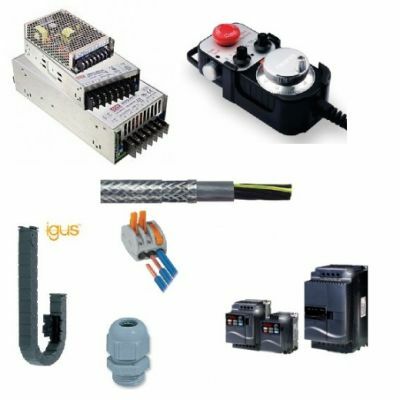 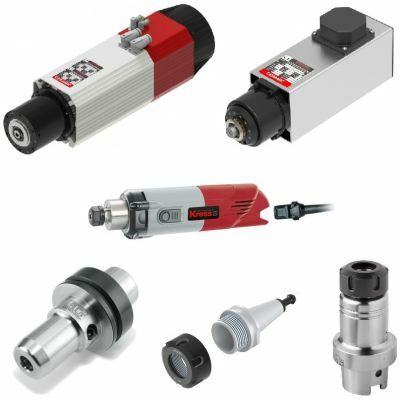 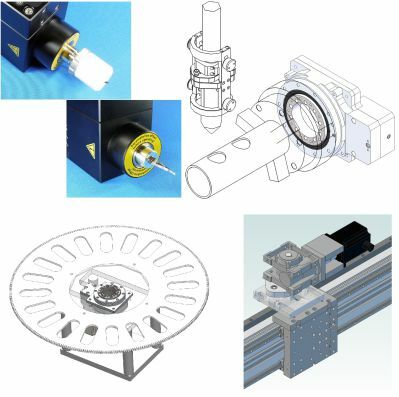 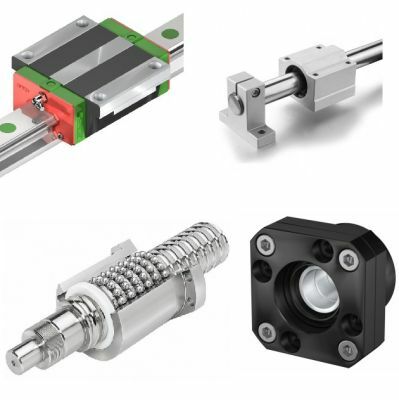 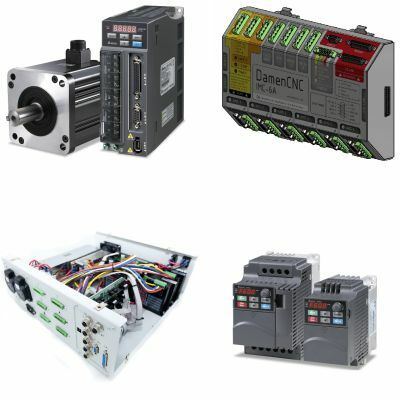 DamenCNC offers you building blocks and complete solutions for professional motion control systems. 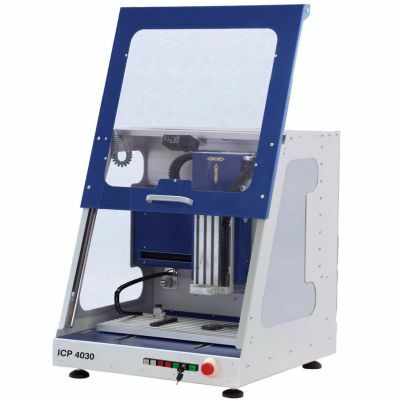 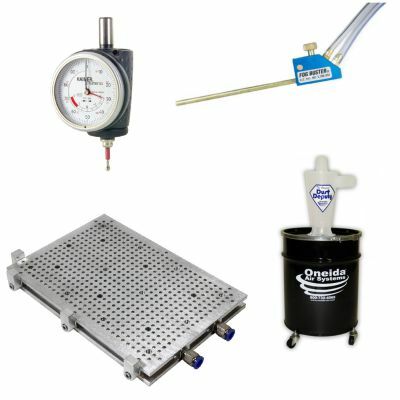 All our products are high quality products and are aligned as much as possible.